Health insurance companies that predominantly cover low-income people face a difficult decision for 2018: drop out of the Obamacare marketplaces and ignore their missions, or stay in and raise premiums a lot to account for the uncertainty created by the Trump administration's repeal efforts. One safety net plan in New York, Affinity Health Plan, is hanging around for 2018. 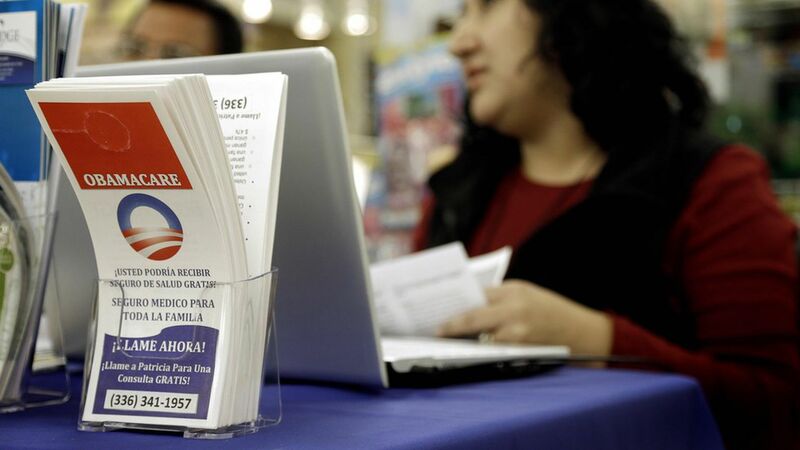 However, "the rate increases are going to be significant," said Michael Murphy, the new CEO of Affinity, which covers about 33,000 New Yorkers in traditional Obamacare plans as well as Obamacare's "Basic Health Program" plans. "Everybody's looking to at least get their head above water." Why this matters: The mentality of local safety net plans is a lot different than the national for-profits. Aetna, Humana and UnitedHealth Group had no qualms leaving Obamacare marketplaces because they are tiny slivers of their business. Companies that didn't invest in Obamacare or were late entrants, like Wellmark in Iowa, similarly find it easier to bail. But local not-for-profits may feel more compelled to stay.